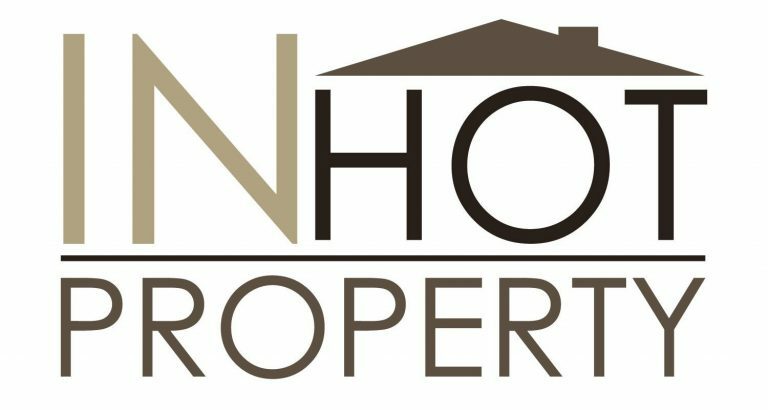 We are committed to promoting Knaresborough businesses positively to residents and visitors and to representing the best interests of the town at all levels. All types of businesses are represented - not just those with retail shop fronts in the town centre. Freelancers, consultants, market traders, tradespeople and larger or non-central operations are welcome and can benefit from everything the Chamber has to offer. Knaresborough Chamber of Trade & Commerce aims to bring local businesses and the community together and to represent Knaresborough businesses at all levels. Knaresborough Chamber of Trade & Commerce is an independent and voluntary, non-affiliated group of local business people and shop owners committed to promoting Knaresborough businesses and shops positively to residents and visitors. 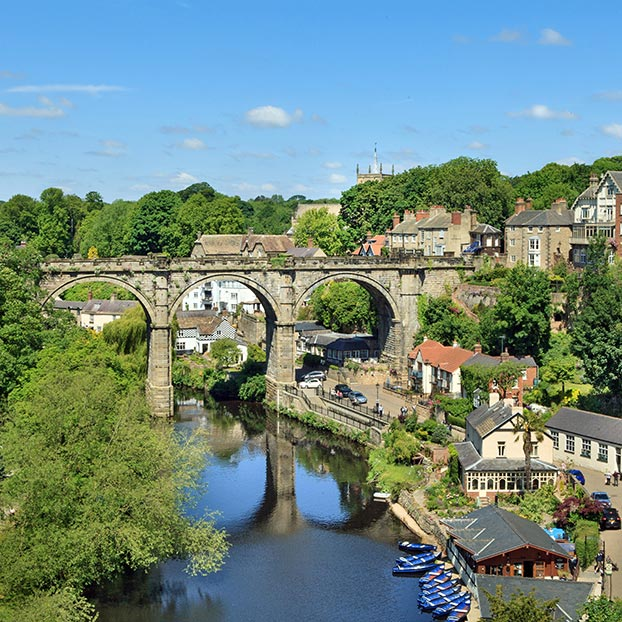 It supports responsible local businesses and encourages owners and managers to help make Knaresborough a pleasant, prosperous and rewarding place to be for customers, clients and employees. It acknowledges the important role our local shops and businesses perform as an integral part of the Knaresborough experience by imparting experience, knowledge and service. It believes that by supporting your local businesses you are contributing to the sense of community and overall welfare of the town. 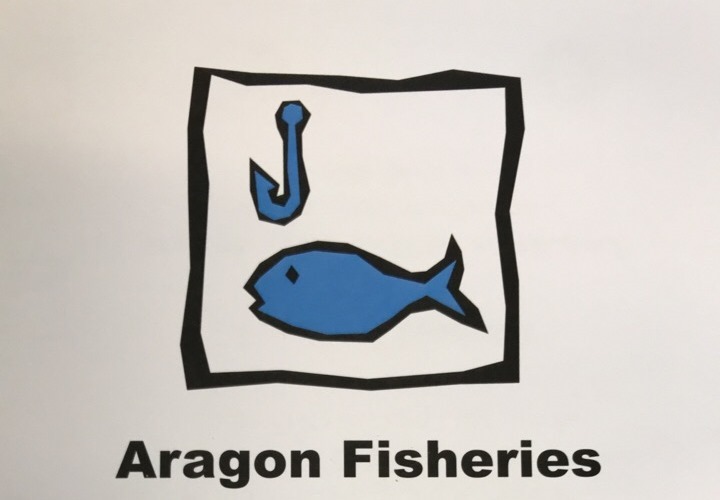 Chamber members support new and established Knaresborough business with practical help and advice. Knaresborough Chamber meets with other chambers and organisations, locally and nationally, to ensure that the interests of town businesses are well represented. Through the Chamber, the generous community of Knaresborough give to a range of local, national and international good causes. For example, last year we contributed to the Public Access Defibrillators in the town centre. 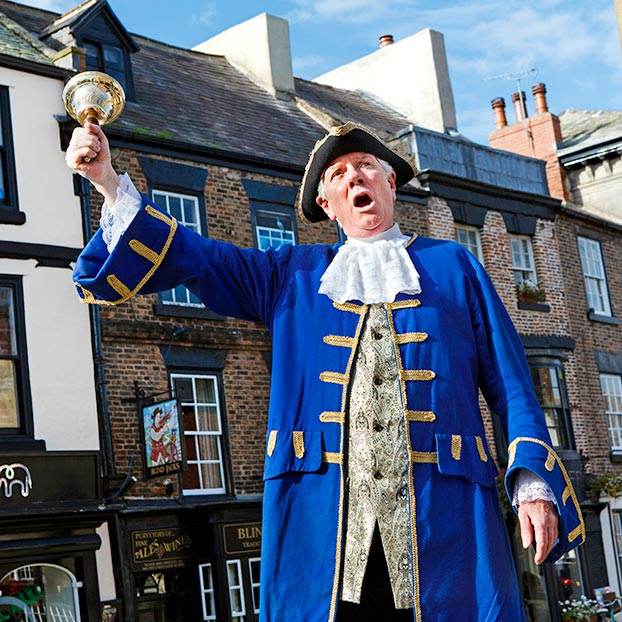 Both the Knaresborough Town Crier and Deputy Town Crier are appointed by and paid through the Chamber. They are present at a number of events around town and are available by arrangement. If you would like them to attend or promote your event, please contact the Chamber. 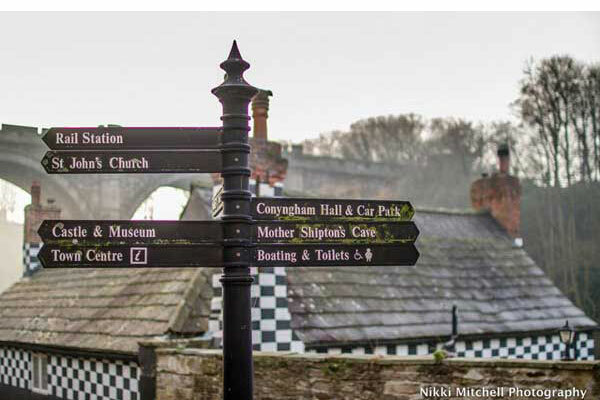 Knaresborough Chamber organises the publication and printing of 14 large guide maps situated around the town. You will find these in car parks and other key locations to help visitors, in particular, get the most from their visit. Knaresborough Chamber organises regular social events which provide informal opportunities for networking - but can also be just for fun! 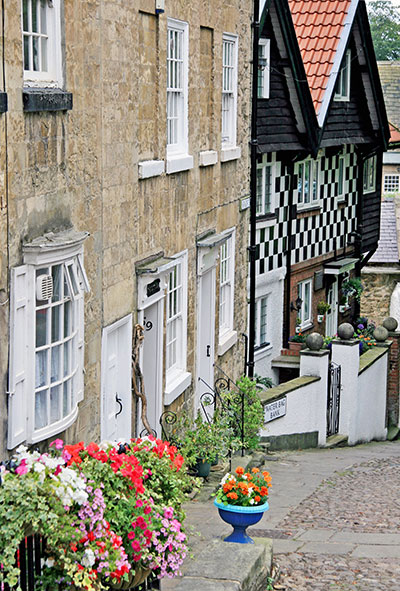 Chamber members can order and purchase subsidised hanging baskets (watered by council staff) to add to Knaresborough's attractive streets and lanes. Chamber members can order and purchase subsidised Christmas trees and lights to really get the town into the Christmas Spirit! Knaresborough Christmas Market, held in the Market Square beside the Old Market Cross, attracts thousands of visitors each year. 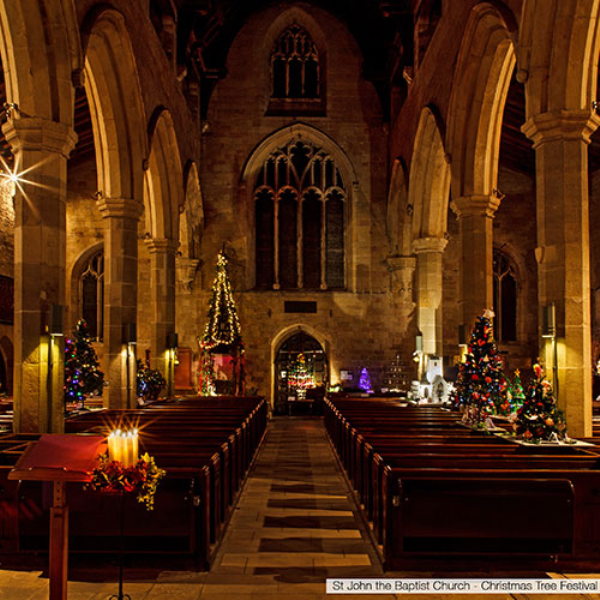 Chamber works with other local organisations to see that Knaresborough is seen at its best and gives both visitors and residents a truly merry kick-off to the festive season! FEVA is Knaresborough’s annual Festival of Entertainment and Visual Arts. Every summer, for ten days a year, the town stages a wonderful array of shows and events. You will find something going on in every corner of the town from street theatre and open air concerts, to live music and the art trail.